Savor the art of gourmet grilling during the Montana Master Grillers event being hosted by The Resort at Paws Up. Dates are May 23 – 26, 2014 (Memorial Day weekend). 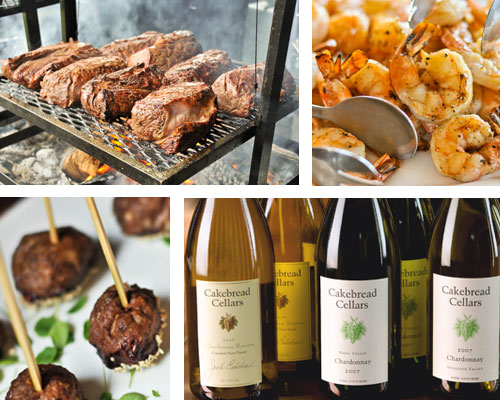 This weekend of fine grilling is promised to be a seamless blend of fine wines, spirits, beers, exquisite grilled cuisine, stunning outdoor-dining settings and unforgettable wilderness adventure! World-class chefs will be producing their specialty dishes with a flare that BBQ lovers can’t resist. The Resort at Paws Up features thousands of acres of ranch land, providing the ideal setting for passionate culinary artisans to eat, drink, and toast in celebration together. It’s an intimate experience to afford one-on-one interaction with some of the finest chefs, smokologists, winemakers, brewers, and distillers in America. Featured Wineries include Cakebread Cellars from Napa Valley, California (find more information on our Fly-Fishing with Dennis Cakebread HERE) and Kenefick Ranch Vineyards from Calistoga, California. Montana’s famous Montgomery Distillery, whose Montana roots reach back five generations, will also be joining us with their spirits. In addition to the over three hundred head of resident elk, you’re very likely to see a couple hundred head of stunning Black Angus cows roaming the rolling pastures of the Ranch. 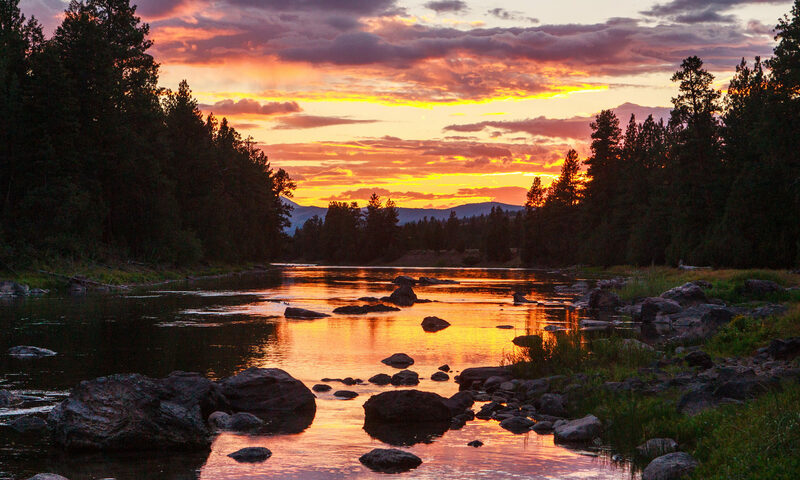 Immerse yourself in the “Big Sky” country that inspires chefs from around the world. In addition to your culinary experience there’s adventure that waits as well – including fishing, riding, shooting, and more – The Resort at Paws Up provides it all. Visit our list of activities. And, to make the Montana Master Grillers event complete Paws Up has arranged a special treat for guests. 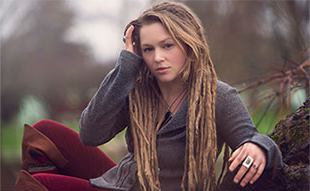 Crystal Bowersox will be performing a VIP campfire concert May 25th! Crystal was launched into music stardom when she finished as a runner up on American Idol, season nine. Howard is a bold example of the culinary field being a profession of passion, having believed since he was 10 years old that cooking is in his blood. Starting his career in Detroit’s finest kitchens and further gaining his stripes in sin city, Las Vegas, Howard’s dishes have received widespread acclaim from USA Today, Los Angeles Times and New York Post, as well as glowing reviews from Las Vegas’ top critics. On explaining the start of the wildly successful Baby Blues BBQ in southern California, Fischer says they did what any American would do – scratched their heads, drink some bourbon, and put their best family recipes on the table. Striving for a perfection fueled by passion, Fischer works only with the freshest locally grown produce and teams with people who truly care about what they do. The result is culinary art in it’s finest form. Host chef at The Resort at Paws Up, Ben Jones treats the taste buds of every guest with a Montana culinary prowess. 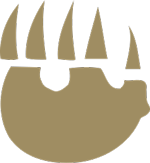 Having experience with Montana’s best local game and produce, Chef Jones assures that only the best ingredients available are served at Paws Up tables.